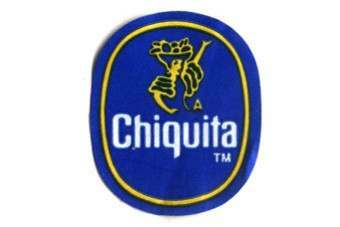 Chiquita Brands International today (7 May) claimed it was continuing to see the benefit of its restructuring after it booked a first-quarter profit. The produce giant announced last year it would focus on two core businesses: selling bananas worldwide, while in North America, it would supply salads and healthy snacks. The company made a loss of over US$400m in 2012 as it ran up impairment charges in its salad business and incurred restructuring costs. Today, Chiquita booked a first-quarter net income of US$2m, compared to a net loss of $11m a year ago. "We continue to execute against our previously announced restructuring plans and strategy to focus on our core products," president and CEO Ed Lonergan said. "We are pleased that our first-quarter results reflect the initial benefits from these strategic decisions and actions. The improvements overcame euro exchange rates that negatively impacted this quarter by $12m after hedging, and we view these results as a clear sign of the progress we are making and a good first step toward achieving our long-term financial targets." Net sales were up 2.4% at $774m after banana sales dropped 3%. However, the fall in banana revenue was lower than some analysts had feared. Chiquita said it had "prioritise[d] price over volume" in Europe, where it was focusing on "profitable" contracts. 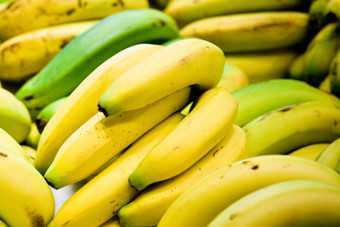 Banana volumes were up in North America. Click here for the full statement from Chiquita. US: B&G Foods snaps up TrueNorth nut brand from DeMet's Candy Co.